Pearl Harbor Remembrance Day honors the victims of Japan's attack on Pearl Harbor, an American Naval Station in Oahu, Hawaii. On December 21st, the Winter Solstice marks the shortest day and the longest night of the year as the Northern Hemisphere is angled the farthest away from the sun. from Déjà Vu Med Spa! 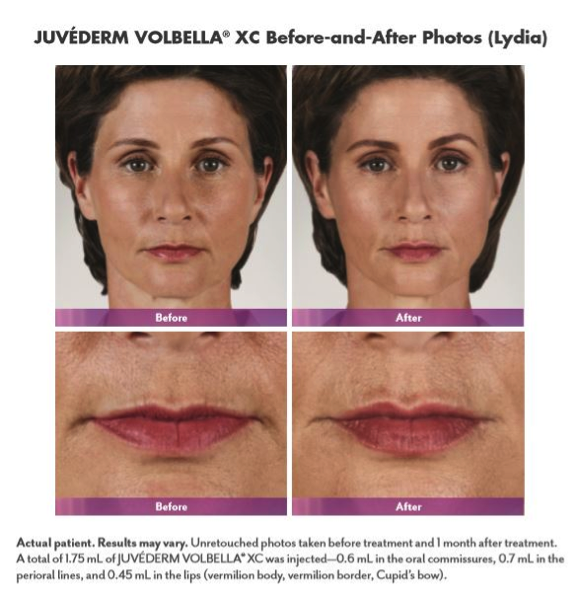 JUVÉDERM® Volbella XC is an FDA approved filler that effectively smooths parentheses lines and plumps up lips. The results are natural looking and long lasting! 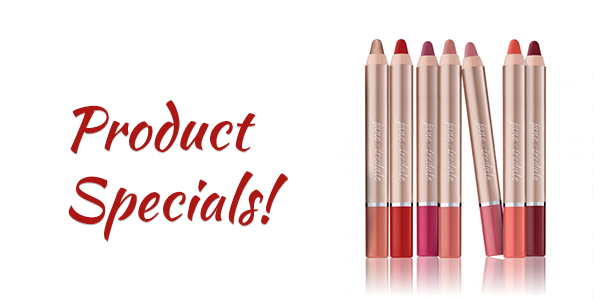 Receive a FREE Jane Iredale Lip Crayon in Naughty or Luscious with your $100 Jane Iredale Purchase! 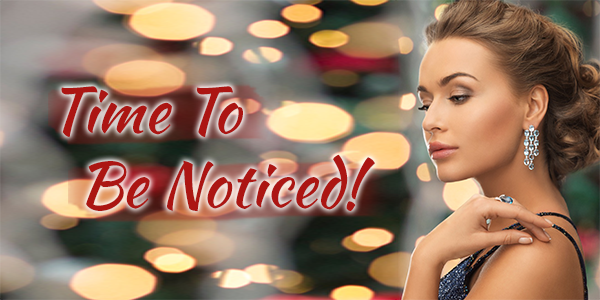 You’re invited to experience a youthful makeover with treatments such as Botox and Fillers. Receive an INSTANT $100 Brilliant Distinctions Rebate with the purchase of 2 different Allergan product items listed above! These treatments will have you looking great and people will take notice of how beautiful you look! 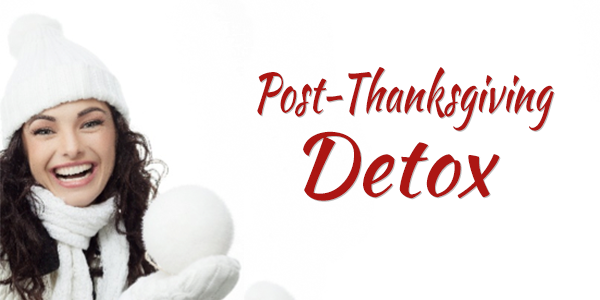 You enjoyed your Thanksgiving feast with all the trimmings - now enjoy a sleek, smooth silhouette with these Body Contouring Treatments! 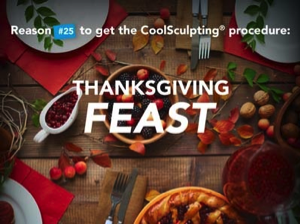 Purchase 2 Coolsculpting Treatment sessions and receive one session FREE! 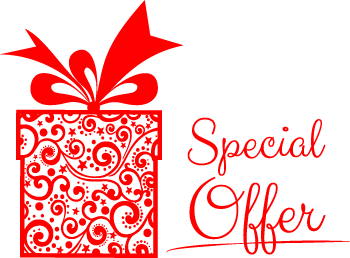 Purchase a package of 6 Venus Legacy Treatments and receive 2 treatments FREE! Gift Cards are one of the most popular gifts. 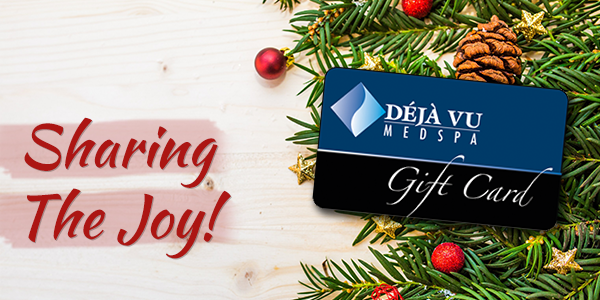 Déjà Vu Med Spa is committed this season to helping those in need. 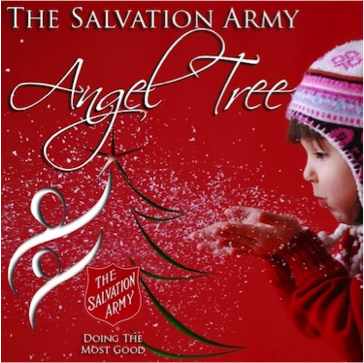 We are contributing a portion of proceeds towards The Salvation Army Christmas Angel Program to help children in need. 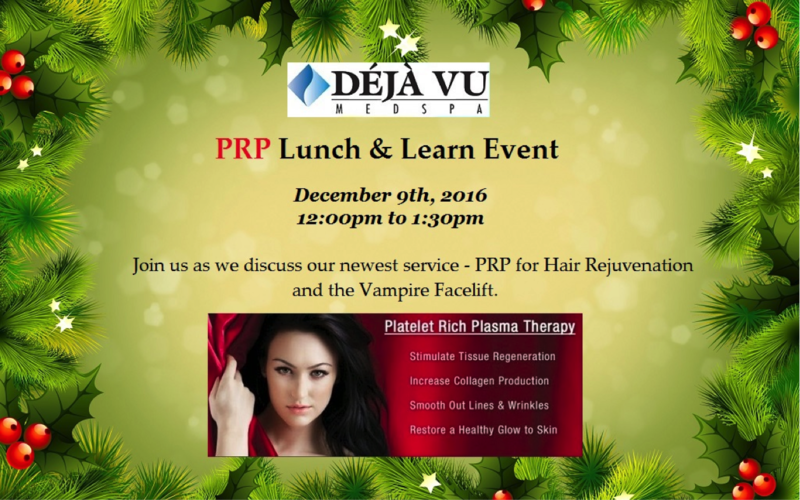 Reserve a consultation with Déjà Vu Med Spa and let us help you cleanse your body and stay healthy! Let us help you relax this season with a soothing massage! 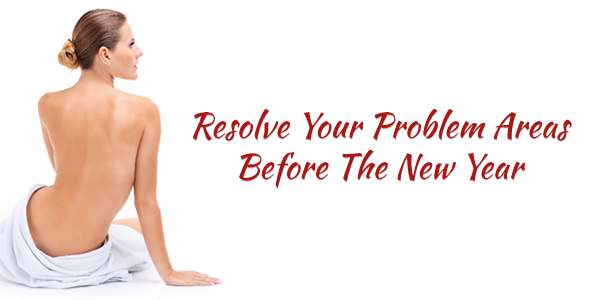 The trend has always been to wait until that one date to make a change to reach your weight goal. 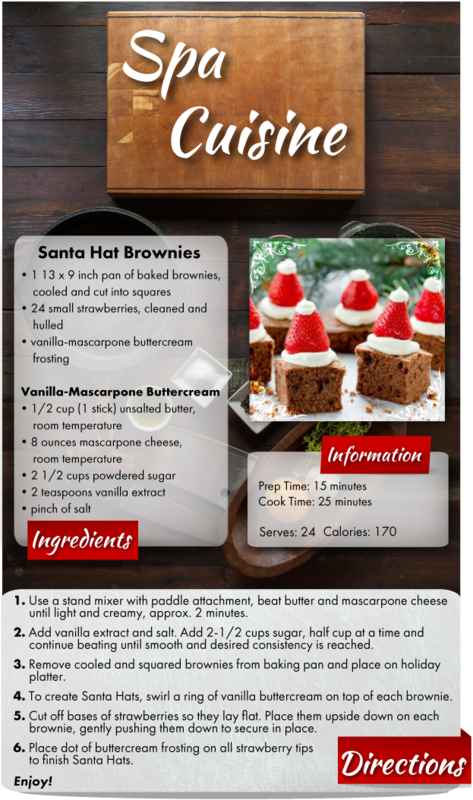 With so many options, we're proposing this: bring in the New Year feeling accomplished! 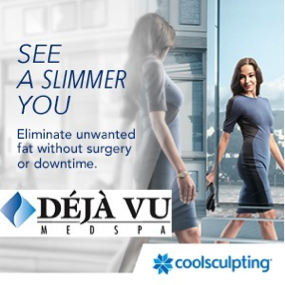 • CoolSculpting is the #1 non-invasive fat reduction procedure. This innovative process freezes fat cells and is tailored to meet your body goals. From back bulge to your banana roll, CoolSculpting is the new alternative to getting rid of that stubborn fat. The results are long term and eliminate the fat for good! • Venus Legacy is a radio frequency treatment that can be used to target facial features and the body. 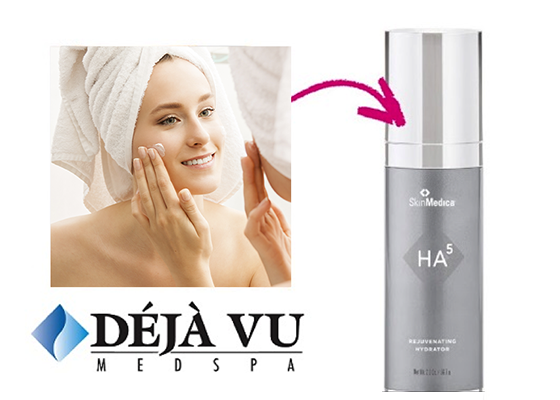 Venus is mostly used in toning those bulges by regenerating collagen, giving you a smoother, youthful appearance. • Kybella is a treatment that can dissolve your double chin. It will give you a more defined chin line and soften your facial features. Results are permanent. 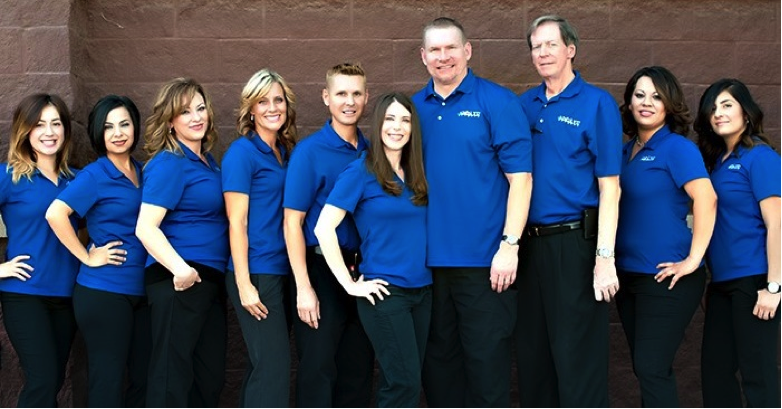 Schedule your free consultation today. Choose any of the above treatments now and you can ring in 2017 with a newly sculpted body that’ll make you say wow! 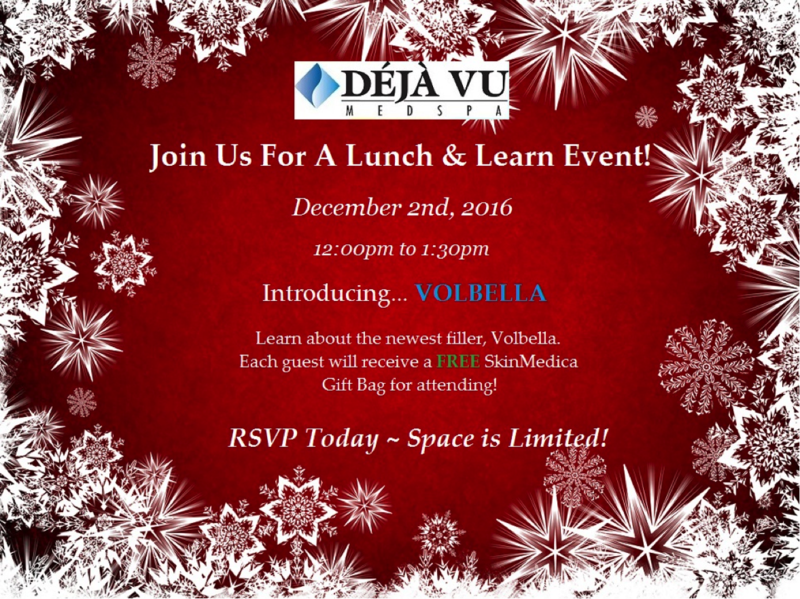 Reserve your free consultation with Déjà Vu Med Spa and let us help you recommend the Body Sculpting treatment that is right for you!